Can you say no to this array of scrumptious assorted bread from BreadLife? If you’re a fan of BreadLife, like myself, you will certainly notice 2 new bread in the photo above, can you tell which ones they are? Yup, the 2 bread I’m talking about are the black bun on the right side of the frame and the trio mini buns on a skewer close to the black bun. Curious what these 2 new flavours really are? Now, hold your breath and keep reding, because I’m going to reveal very graphic images (just kidding!) which will be guaranteed to make you drool and run to the nearest re-branded BreadLife store. 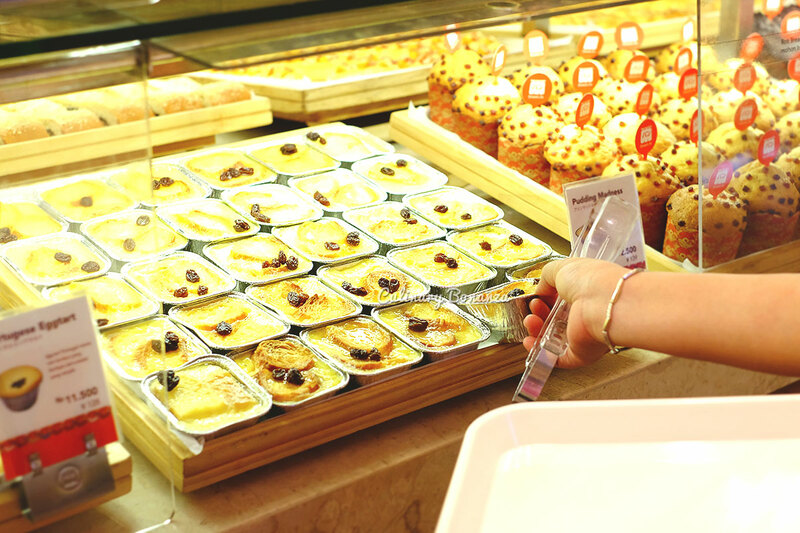 BreadLife Japanese artisan bakery takes pride in its freshly baked-daily products, made from only fresh ingredients and not using artificial food colouring nor preservatives. Its stores are all built with a live cooking theater, ie: open kitchen concept. So anyone who walks pass a BreadLife store will be tempted with the delicious buttery scent emanating from the ovens. Besides that, BreadLife’s stores all have the signature transparent cover encasing the bread on display, to ensure the freshness and hygiene of its products. They say ‘Do not judge a book by its cover’ and that saying is just so true! The black sweet round bun may not look like your conventional (a.k.a. boring) bun, firstly because of the colour and secondly, because of the surprise that awaits in the center. Allow me to officially introduce to you: Kuro Banana Cream. The soft, black & sweet bun itself is made from natural activated charcoal, filled with duo layers of light vanilla cream and banana cream. To be honest, I don’t normally fancy extra cream on top of my cake / bread / bun, because they’re extra calories that I don’t enjoy and the cream rarely tastes good. 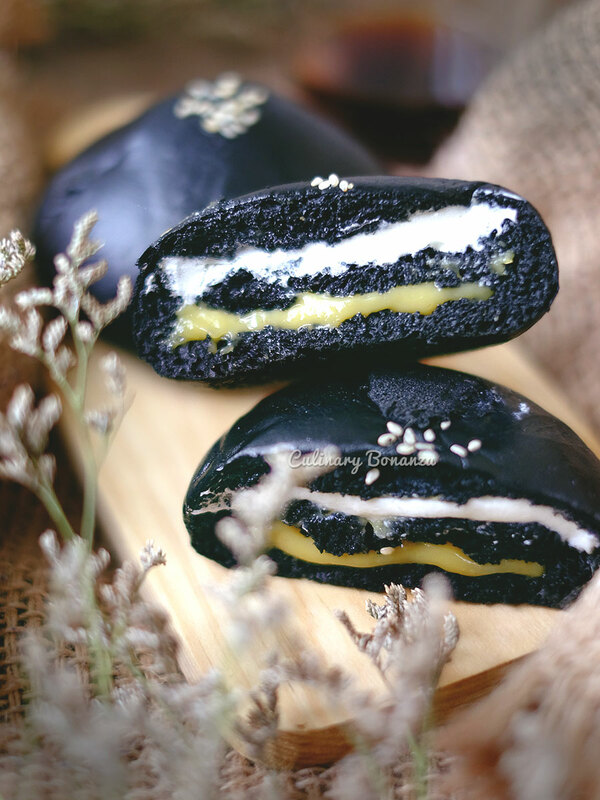 But Kuro Banana Cream’s white layer is seriously light and irresistible and it’s like biting into sweet air that I almost feel guilt-free (still guilty because I will not share my bun with anybody haha!). The brand new flavour: Kuro Banana Cream with soft charcoal bun! 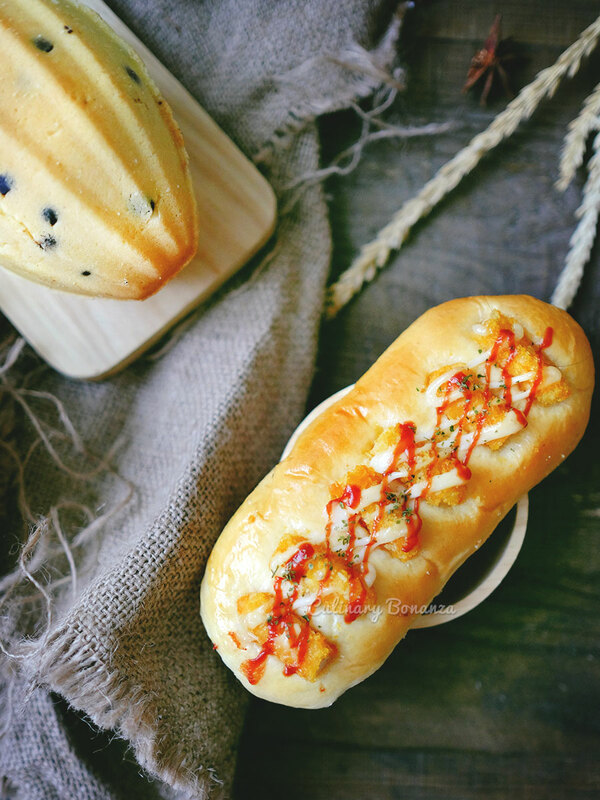 Savoury bread fans, you are not left out, because BreadLife has also come up with a cute new bread named Yakitari. 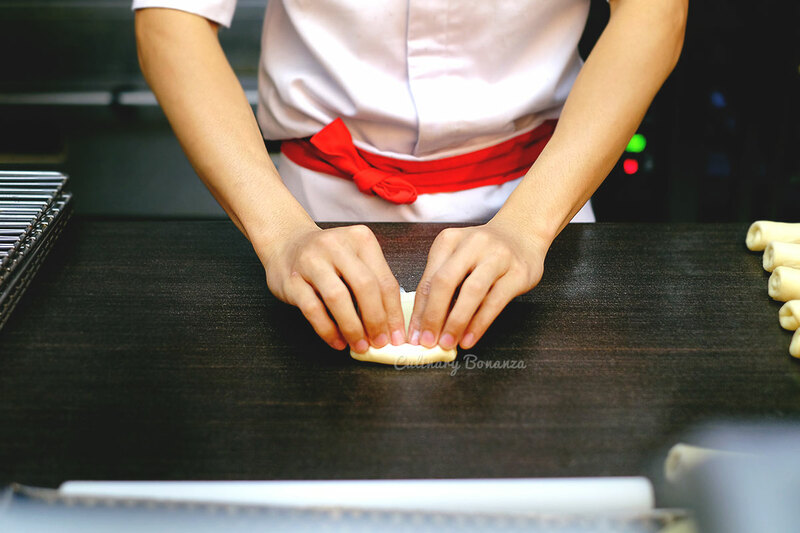 It is inspired from the ever-popular Japanese snack ‘yakitori’ (grilled chicken on skewers), but Yakitari is the bread version made with 3 bite-sized buns, stuffed with beef sausage and topped with tomato sauce, mayonnaise and bread crumbs. Good news is, these 2 new products are already available at BreadLife’s stores in Jakarta & Bandung stores since 6th August 2015 and will be available in other cities after 3rd September 2015. So if you’re outside Jakarta, it’s only less than a month away and then you’ll be able to enjoy the 2 new yummy BreadLife products! 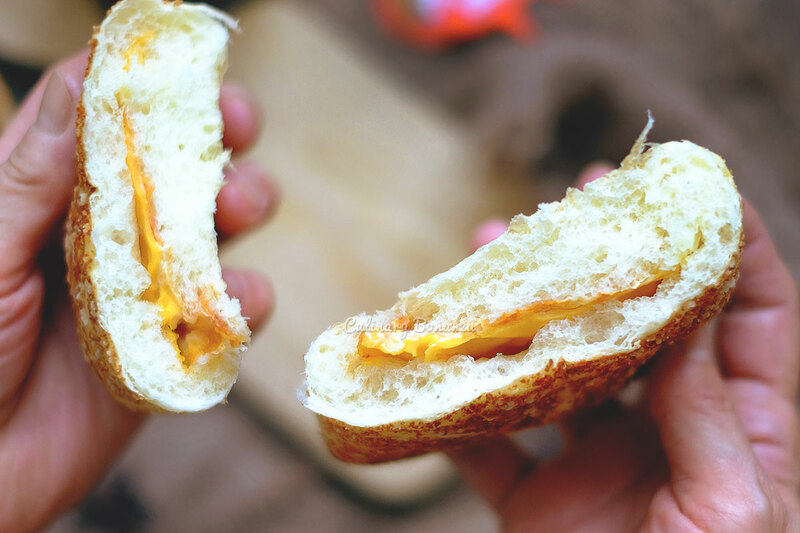 One of my own personal favourites (other than the 2 new flavours) is Mamamia: incredibly soft, rectangular bun with melt-in-your-mouth smoked cheddar cheese and spicy mayonnaise filling, topped with grilled parmesan. I could seriously finish half a dozen buns by myself! LOL. What would be your favourite products from BreadLife? 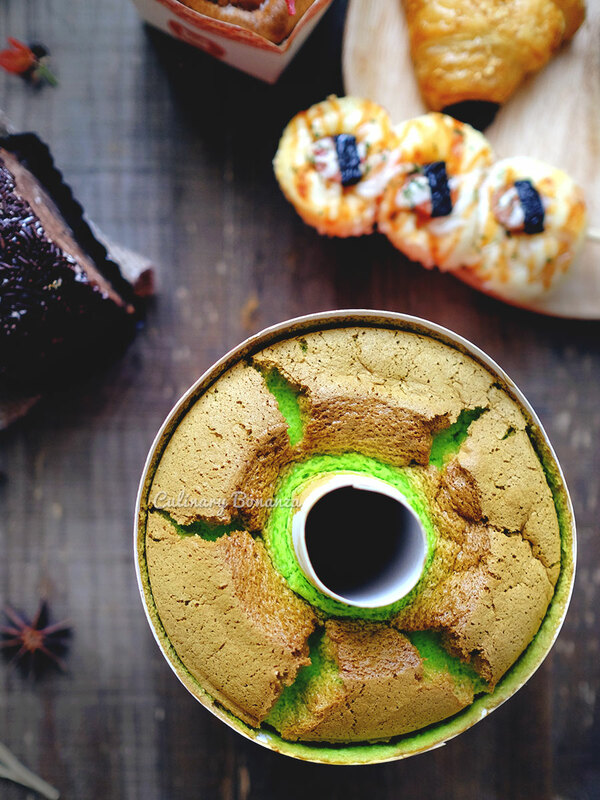 So, you must be wondering what is all the fuss about new flavours from a Japanese Artisan Bakery about, right? Why do I bother to share it on my blog, which are mostly studded with fancy places (LOL, yes, I realize my flaw and I’m working to improve on the speed at which I’m writing and editing photos. But the thing is, when you work –almost- 7 days a week, there’s only so much time left to work on my dear blog). Anyway, not to digress any further, the launch of the 2 new flavours of BreadLife happens to be in conjunction with BreadLife’s 10th Anniversary! The bread empire started off as a humble family business 10 years ago with only 2 stores back in 2005. 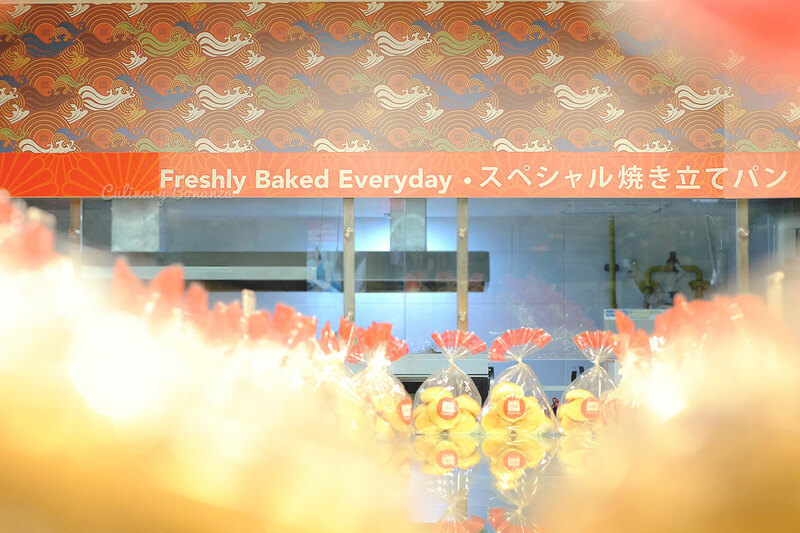 Ever since it was acquired by a professionally-run corporation in 2012, the brand has seen accelerated growth and expansion, to its current status as the biggest Japanese artisan bakery in Indonesia. 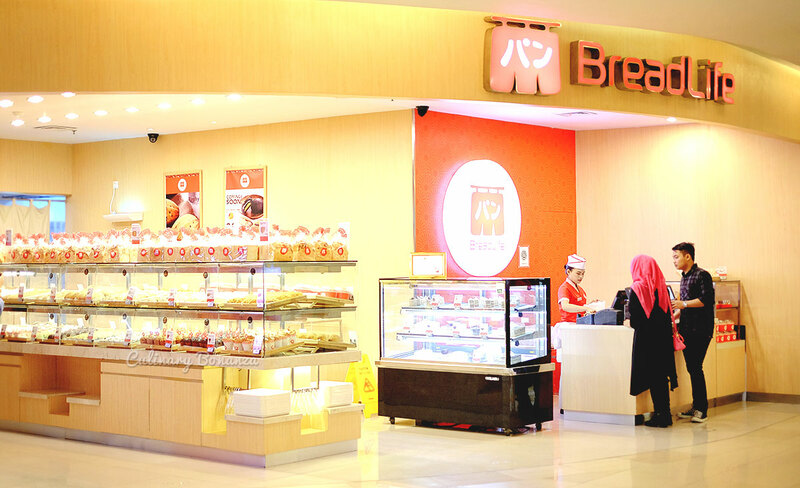 At the time this post was published, BreadLife has a whopping number of stores (64 in total), spread in 14 major cities across of Indonesia: Jakarta, Bekasi, Bogor, Tangerang, Bandung, Semarang, Surabaya, Bali, Pontianak, Balikpapan, Banjarmasin, Samarinda, Makassar & Medan. And the list, I believe, is only destined to get longer as time passes by. With the special anniversary celebration, BreadLife now appears with a brand new corporate identity, new colours & symbols, but still retains some core elements from the old logo. The most noticeable change would be the colours of the logo, which now becomes red and white. Other than that, BreadLife’s new identity now incorporates chrysanthemum flower and ‘The Great Wave’ relief that’s steeped in Japanese culture. Both symbols signify the strength of trust from the customers to BreadLife and the spirit to continuously innovate and evolve in preparing to enter the future. So, to commemorate its 10th anniversary, BreadLife is inviting everyone to join in the celebration by taking part in the Instagram photo challenge, in which, you might stand a chance to win a brand new Samsung NX300M mirrorless camera or BreadLife voucher (details can be found at the end of this post). 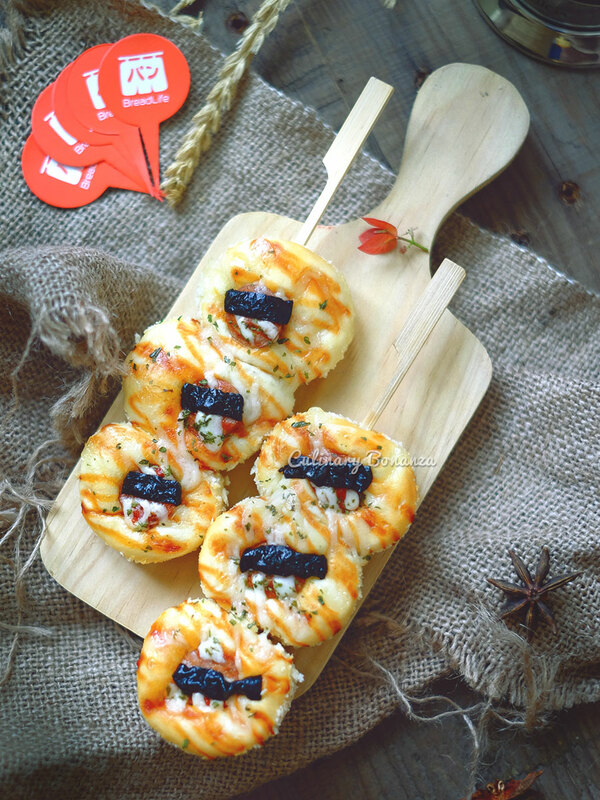 The peak of the celebration, BreadLife Eating Challenge will take place at Central Park Mall Jakarta’s Tribeca Park on 29th August 2015 starting from 4 - 10 PM and EVERYONE is invited, no entry fee nor any conditions to fulfill, all you have to do is come and have fun there! During the event, BreadLife will challenge the world famous, 7 Guinness Record holder, competitive eater from Japan, Takeru Kobayashi aka Kobi. Kobi-san is challenged to wolf down as many BreadLife bread as possible within a short time frame. 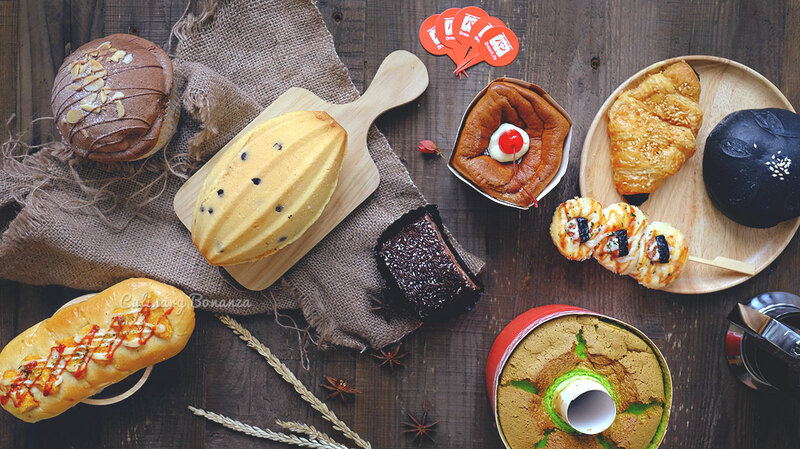 For each bread eaten by Kobi-san and other the local celebrites, BreadLife will donate IDR 500K for Rumah Harapan, a charity organization managed by Melanie Subono – a celebrity and humanitarian. Anyway, if watching competitive eating is not quite your thing, worry not, because you will also get to catch live performances of several prominent local bands such as RAN and others (details coming soon). Or simply, come to buy #KuroBananaCream and #Yakitari at a special price that you can only enjoy at the event! What’s a birthday party without throwing some presents around, right? On its 10th Anniversary, BreadLife cordially invites everyone to take part in #NewBreadLifeContest Instagram Photo Challenge. Who knows, it could just be yours to win! 1. Follow @BreadLifeBakery account on Instagram. 2. Share a photo around the theme ‘Afternoon Snack’. 3. 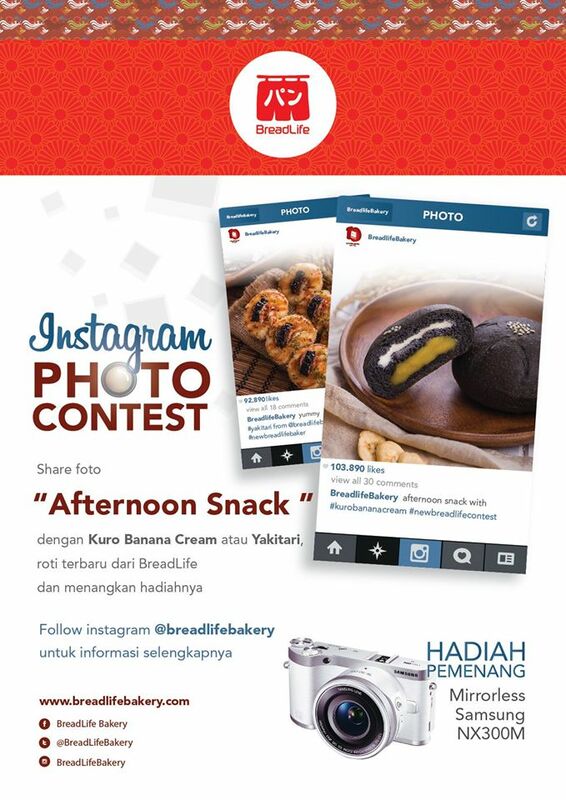 The photo must feature one OR both of the newest products of BreadLife: Kuro Banana Cream and Yakitari and in the caption, mention to 3 friends to share about your afternoon snack, as well as mention and tag @BreadLifeBakery using hashtags #NewBreadLifeContest, #KuroBananaCream, #Yakitari. 4. Everyone is allowed to submit as many photos as you want. 5. Winners will be selected based on the quality, creativity and aesthetics of the photos. 6. Contest runs from 10 August – 27 September 2015. Every week, 1 winner will be chosen to win a IDR 100,000 BreadLife of voucher and at the end of the contest period, 1 winner will be chosen to win the Samsung NX300M mirrorless camera. So, head out to the nearest BreadLife store around you, and join in BreadLife’s 10th Anniversary celebration with me! 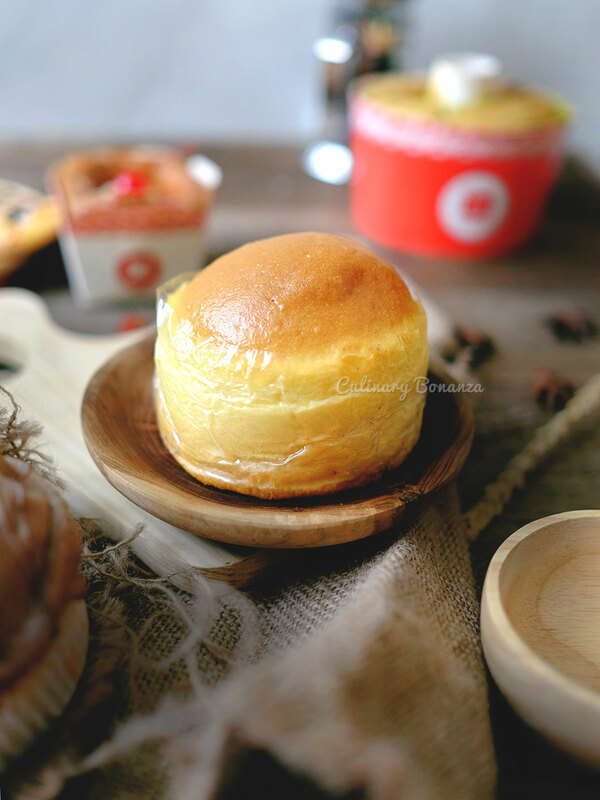 BreadLife products range from IDR 9,000 – 14,000/pc for bread, sweet bun, Danish and IDR 160,000 – 220,000 for whole cakes range.